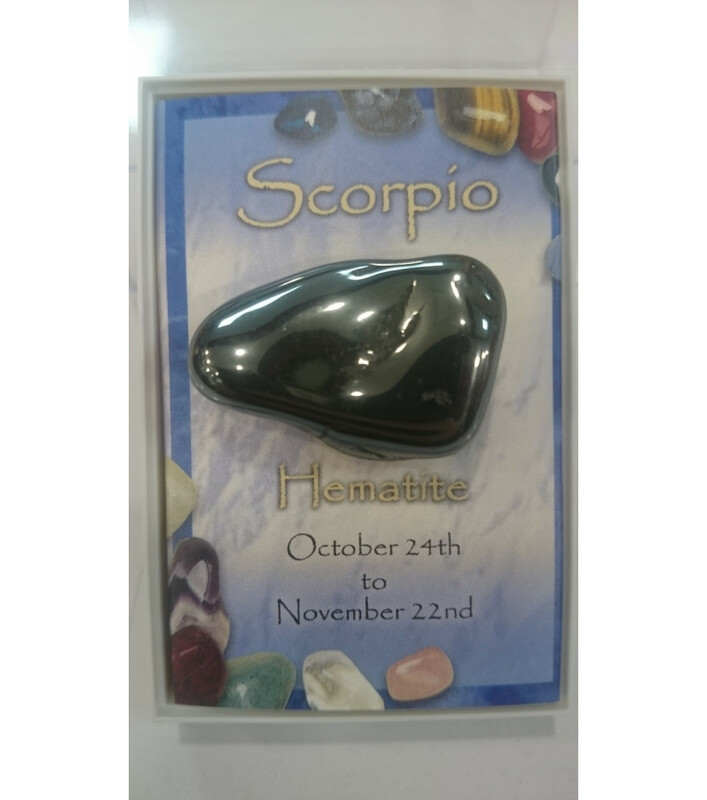 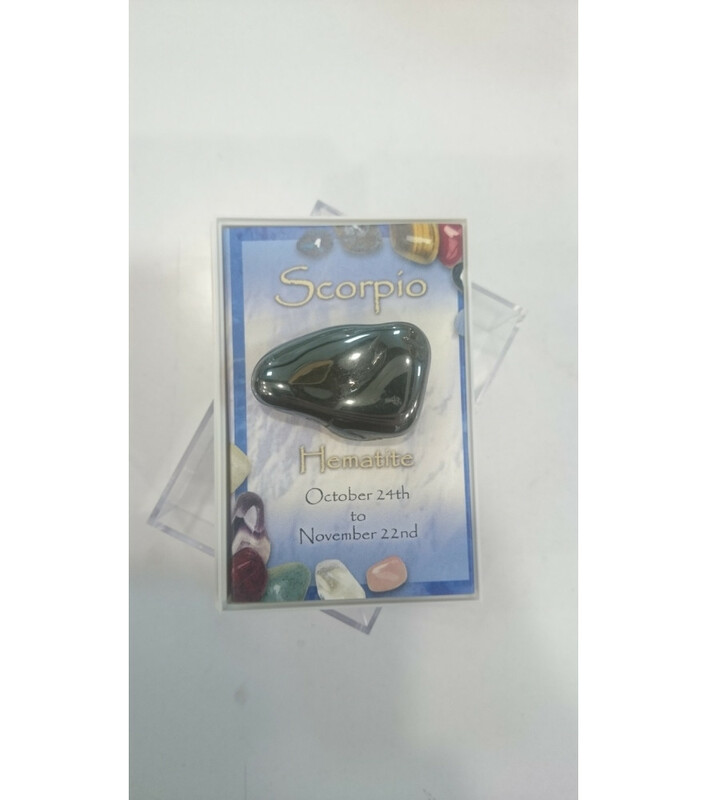 Hematite is the Birthstone for Scorpio. 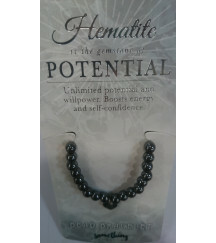 Hematite it helps our blood circulation helping our blood flowing therefore is a great aid to increase memory, offers energy to our body and brain. 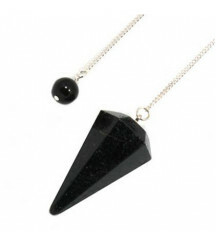 Hematite helps in times of worry. 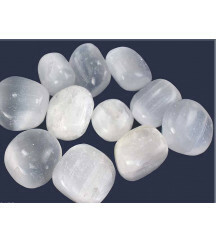 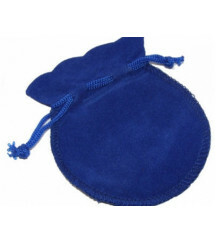 Stones are natural therefore they may vary slightly from the picture.